Wellington : Microsoft has reportedly announced that it will offer a free upgrade to Windows 10 to everyone, both hones customers and pirates, when the operating system is released this summer. If you're already using Windows 7 or 8, you'll get a free upgrade, irrespective of whether you have paid for it or not, reported Stuff.co.nz. Microsoft has decided to not block pirates from receiving the upgrade as part of a move aimed at turning serial pirates into honest customers and educating users on the benefits that come with legitimate software like, easy updates and access with popular software suites like Office. A Microsoft spokesperson said that anyone with a qualified device can upgrade to Windows 10, including those with pirated copies of Windows. Terry Myerson, who runs Microsoft's operating systems unit, made the announcement at a conference in Shenzhen, China, and indicated it was primarily designed to get legitimate software into that country. 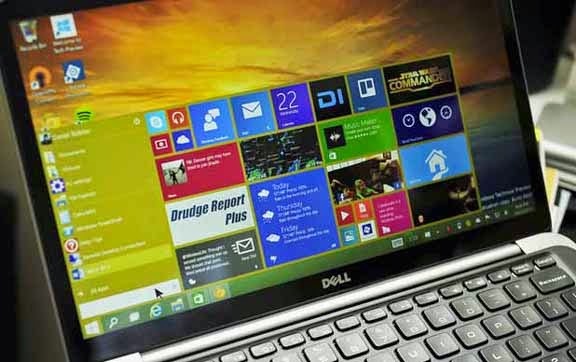 Recent studies had shown that three quarters of all PC software in China was unlicensed.